I think you and Miles are talking about two different people, aren't you? He mentioned an original mousketeer. I don't think the picture you shared is a mousketeer, is it, Fred? I think you and Miles are talking about two different people, aren't you? Yes we are. Sorry for the confusion. I'm still half asleep. My photo is a different person from the 1920s-30s. 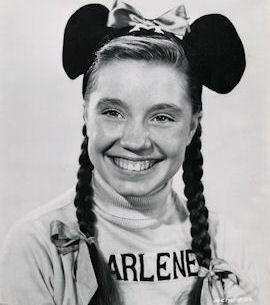 Well I'm awake now and the picture of the Mousketeer is indeed Darlene Gillespie, so TB is correct. Her familiar braids were missing in the clown photo. Do you remember who played her father in "Corky And White Shadow? It's your turn TB. 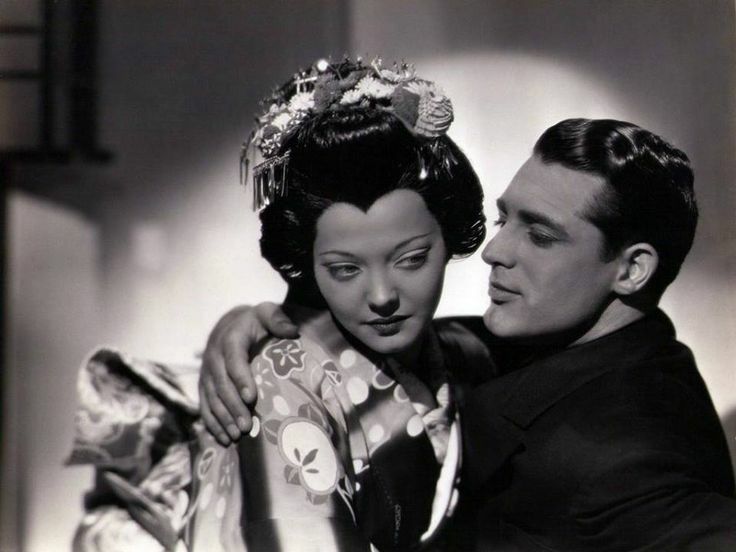 And by the way, when Fred wakes up, tell him that his photo is Myrna Loy. Thank you, Miles. I have a fairly easy one. 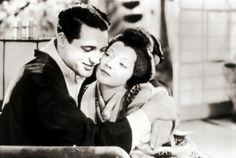 Who is this 'Asian' beauty snuggling up with Cary Grant? LOL...okay, guess who is featured in the picture I posted. 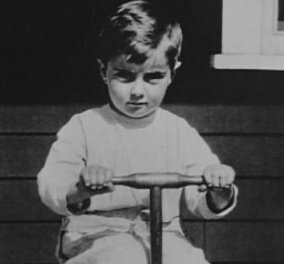 Who is Cary Grant's costar in that photo..? Nyaaaaa, I know, I know! No, but she became as famous. 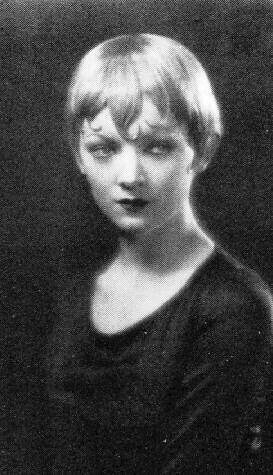 She changed her image from this early silent-era look. She became known as an "Oriental type" for several movies, then a married lady, and later a screen mom. Apparently you didn't read my comment after my last answer a few hours ago. And by the way, when Fred wakes up, tell him that his photo is Myrna Loy. Maybe I'll change my screen name to Claude Rains. I seem to have become the invisible man! Sorry, I missed your earlier reply. Yes, it is Myrna Loy. This has been a bad day for me. My first mistake was getting out of bed. That's funny. It's like a new version of 'Who's on first?'...! Yes, it is like "Who's On First? ", and "I Don't Know" is on third. Well I don't know who's turn it is, so I'll jump in with this one. 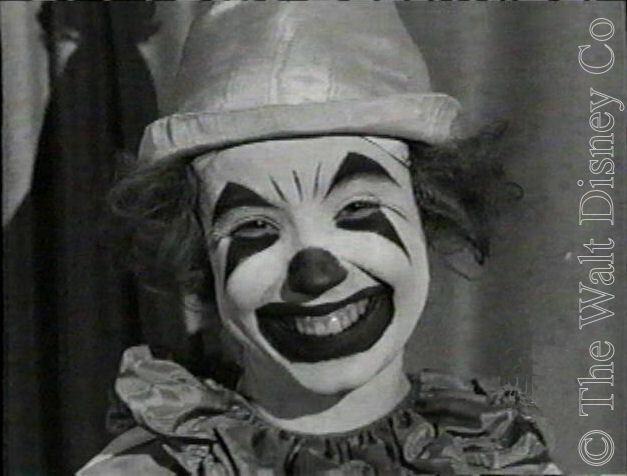 This fellow was a busy child actor in the 1950's. 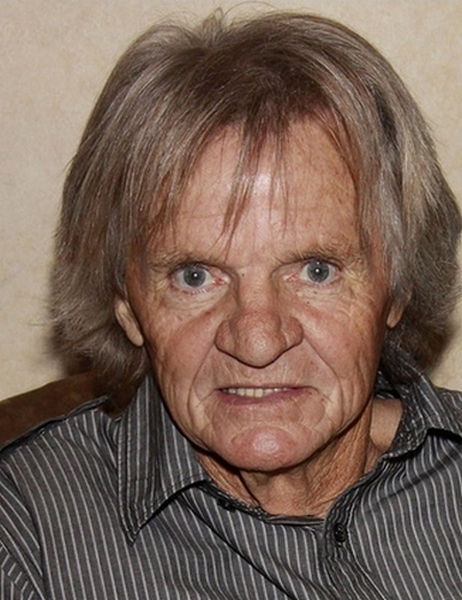 He appeared in many movies and TV shows. He was one of the stars of a popular TV series for several years. Can you guess who he is? He's now in his early seventies. No idea whatsoever. Any other clues? LEE AAKER- he was Rusty on Rin Tin Tin ??? Yes, it's Lee Aaker. He was also in "Hondo" with John Wayne and Geraldine Page, as well as the remake of "Destry" with Audie Murphy. A supporting role in "Bye Bye Birdie" was one of the last of his screen appearances. He was through with acting at age twenty. Good work, Lavender. You're next. Is it little Bobby Blake?